Looking for quality transport refrigeration units that won’t break the bank? At Thermal Mark we take great pride in the quality, reliability and value for money our range of truck refrigeration units have to offer. That’s what makes Thermal Mark the number one choice among transport operators in the Australian market. From small trucks to 8 pallet monsters, we have a solution to suit everyone. Our range of transport refrigeration units is capable of freezing small ute bodies, all the way up to an 8 pallet truck. They are powerful, high-capacity and very reliable. 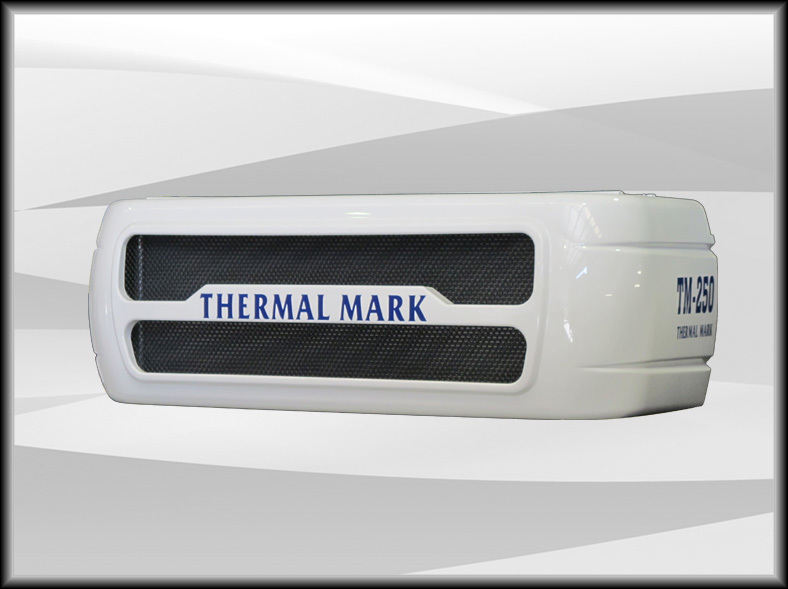 Why use Thermal Mark’s Truck Refrigeration Units? 1 or 2 year conditional warranty available. Designed to suit Australian conditions. Electric Standby available on all models. Browse our brochures or call one of our refrigeration experts to further discuss our refrigerated truck range or obtain a quote. 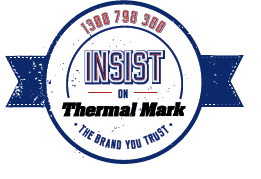 Thermal Mark – We keep it cool! 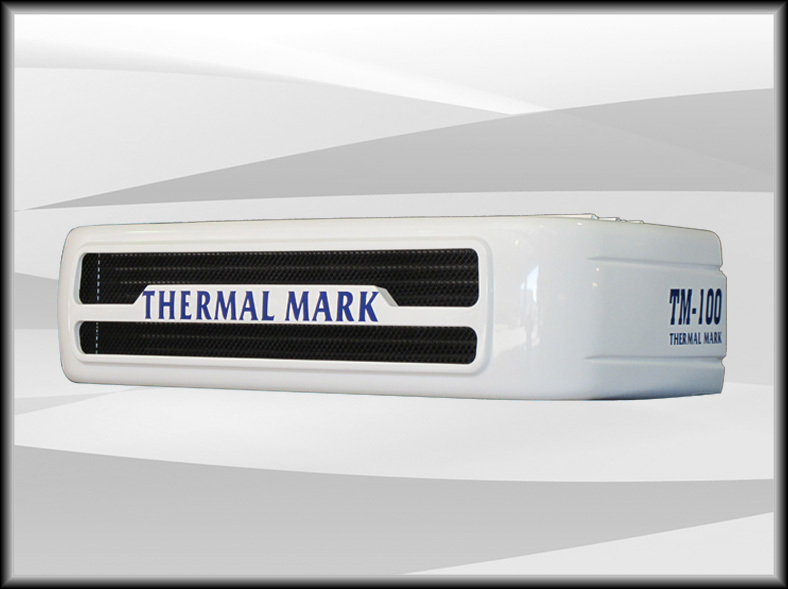 After 10yrs in Australia, the TM-100 by Thermal Mark has proven its quality in the Small Truck and Ute applications. Designed and Engineered for high performance and superior cooling. Designed specifically for Australian conditions the TM-250 by Thermal Mark is the perfect solution for the Medium Truck range. 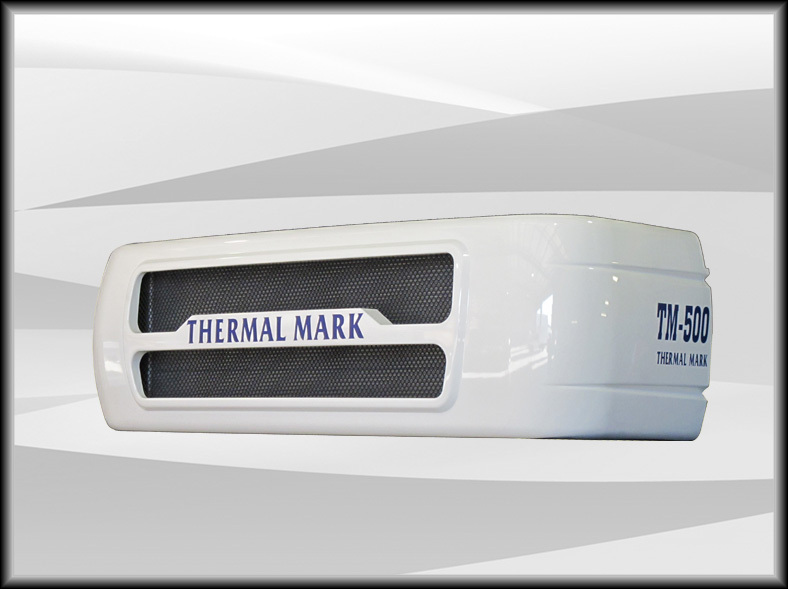 Powerful and Reliable, the TM-500 by Thermal Mark has proven its power in Large Truck freezer applications. Designed for high performance. Engineered superior reliability.